The chain estimates they are one of the largest national purchasers of fresh produce in Australia. After kicking the year off with a major brand refresh, Subway has launched a website that aims to highlight supplier stories and to inform guests on the chain’s ingredients. 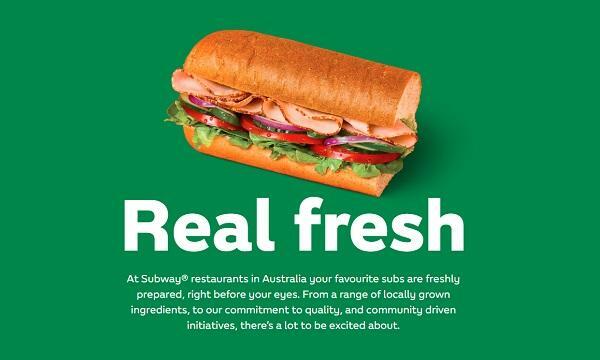 Subway’s ‘Real Fresh’ website aims to give a “behind the scenes” look at some of the 80 local growers and suppliers from all over Australia. 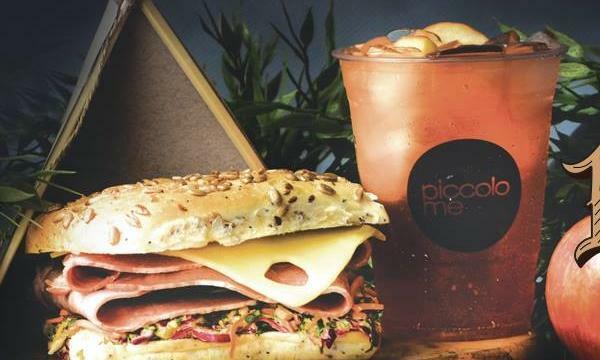 Ben Miles, Subway’s senior manager for brand marketing, explained that the chain is a strong supporter of Aussie produce, but said that many guests were “unaware” that their vegetables were sliced and prepared in-restaurant before serving. Subway supply partners include local Echuca tomato business, Kagome and Minto-based bakery, Suprima. Kagome supplies 1.5 million kilograms of marinara sauce needed for over 16.5 million subs sold in Australia annually, whilst Suprima supplies Subway with bread dough for six million loaves of Aussie bread monthly. 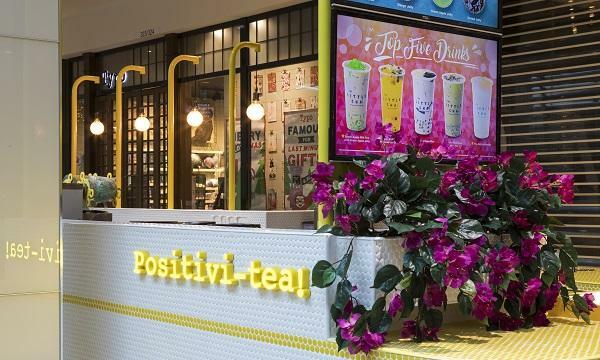 The sandwich chain currently has more than 1,350 locations across the country.